As a member of the American Water Works Association group on LinkedIn, a thread asking what can be improved or help people better understand their utility bills caught my attention. That made me stop and think, which in turn led to a newsletter idea! 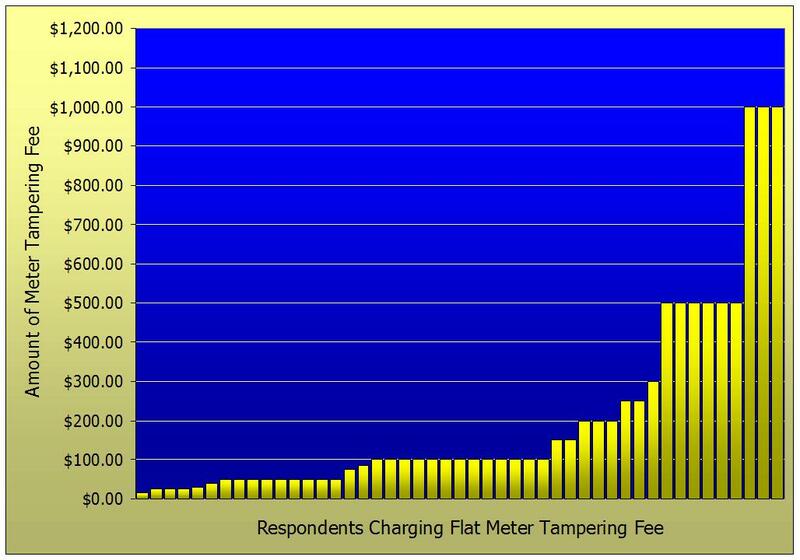 Many utilities read meters and bill in hundreds or thousands of gallons rather than actual gallons (read a compelling reason to change to billing in gallons here). If your utility is one of these, I encourage you to convert the usage presented on your bill to individual gallons, for example 5000 rather than 50 or 5. Even if your bill notes that usage is billed in hundreds or thousands of gallons, it is more easily understood when shown in actual gallons. Converting usage to gallons is even more helpful if you bill in cubic feet or some multiple thereof, such as hundred cubic feet (CCF). I recommend converting usage to gallons because the average customer understands gallons but may not relate to cubic feet. Speaking from personal experience, my own water provider (the City of Raleigh) bills in hundred cubic feet. I’ve been in this business for over 30 years and I know that one cubic foot equals approximately seven and a half gallons. Yet, when I receive a bill for 7 CCF, I still find myself reaching for a calculator to convert my usage to gallons. Why not be customer friendly and provide this conversion to gallons for your customers? If you offer bank drafts (and if you don’t, read here why you should), does your bill inform your accounts that will be drafted of their draft date? If it doesn’t, I encourage you to start. It’s an easy thing to do and it’s very customer friendly. This is especially true if your draft date varies from month to month. Nobody likes surprises when it comes to having money deducted from their bank account. Even customers who have granted you permission to draft their account may forget the date. Printing the draft date on their bill may be all it takes to eliminate a phone call to your office. It also may be all the reminder a customer needs to insure they have enough money in their bank account to cover the draft and avoid being overdrawn. I believe in being as explicit as possible when it comes to showing your customers how much they must pay. 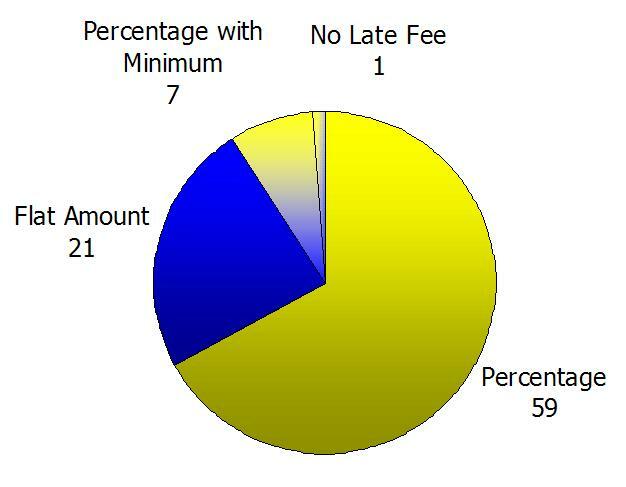 This is even more important if they don’t pay by the due date and incur a late fee. 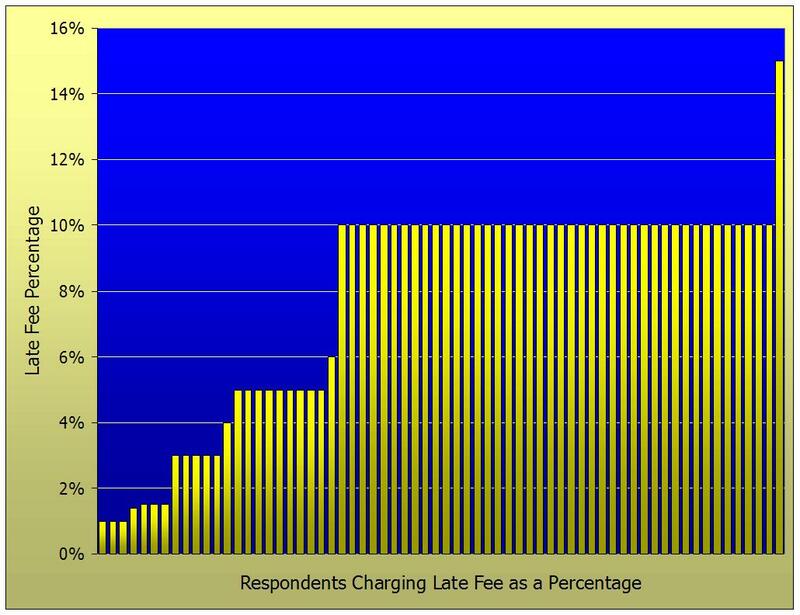 As we saw in the Utility Fee Survey results, a substantial majority of utilities now charge a late fee as a percentage. 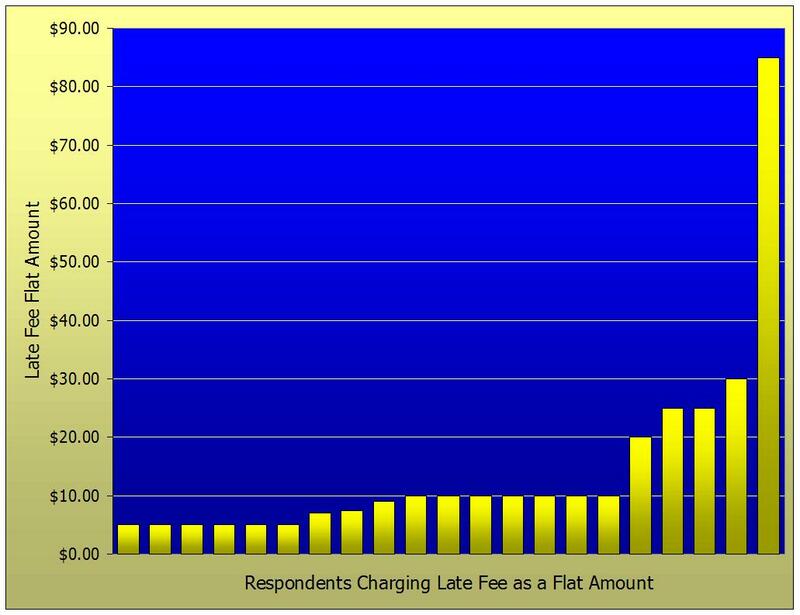 Do you trust your customers to calculate the late fee correctly? Why not make it easy for them and clearly present how much they must pay if the bill is not paid by the due date? Personally, I’m a big fan of the ”if paid by” and ”if paid after” presentation I described in Utility Information Pipeline #19 when I advocated not sending second notices. 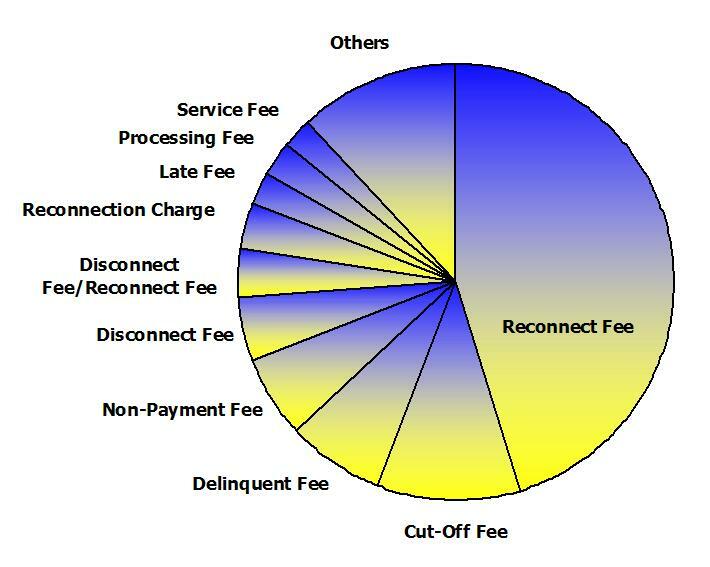 Most utilities try to maintain a consistent meter reading schedule and keep the days in each billing period as close to the same as possible. 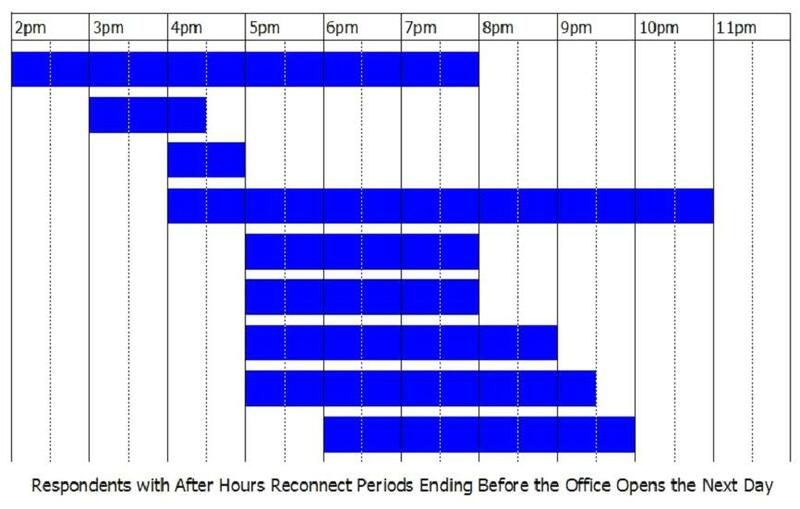 However, due to weekends, holidays, employee absences or inclement weather, sometimes the number of days in a billing period will vary more than the usual day or two. 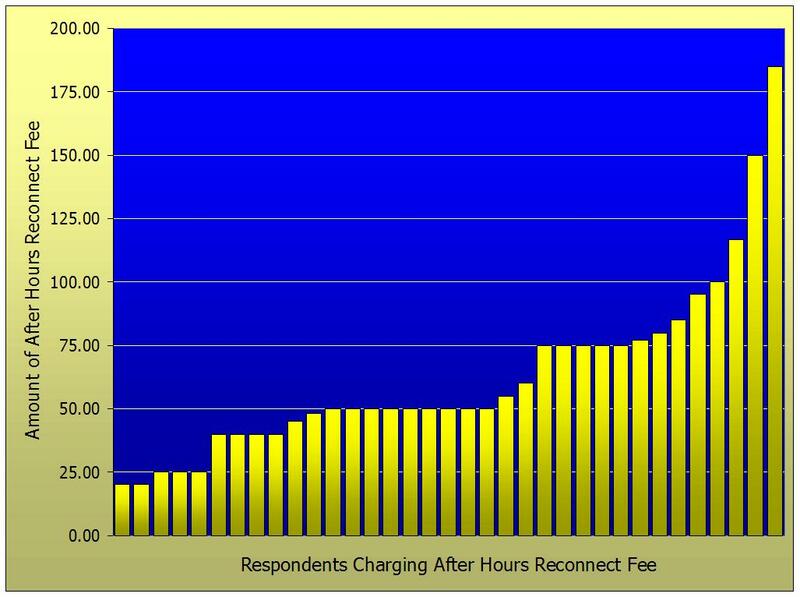 When this occurs, the amount of your customers’ bills fluctuate accordingly. Of course, when the days of service are less than normal, and your customers’ bills are lower than usual, you’ll never hear from them. 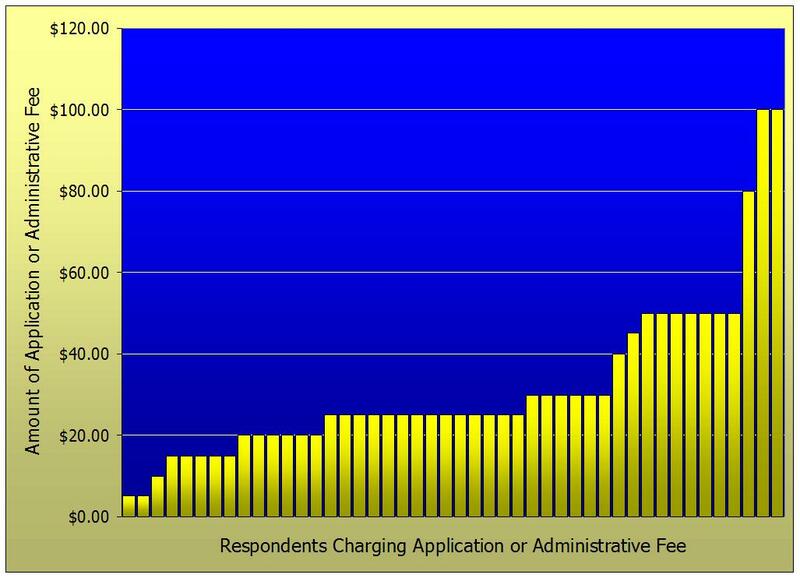 But when the days of service exceed the usual number, and your customers’ bills increase accordingly, so do the number of complaint calls. 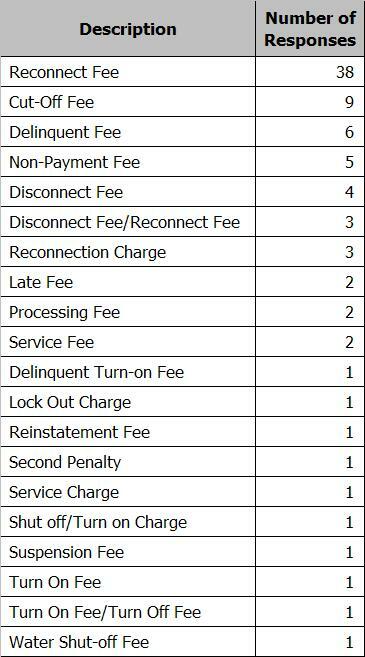 Showing the number of days of service on your bill helps avoid some of these customer inquiries. Including the usage and cost per day goes one step further, and hopefully eliminates even more calls. Another way to help your customers understand higher than expected bills is to show historical usage trends on the bill. This is most often seen in the form of usage history graphs, but even tabular data is better than not showing any usage history. This can prove to be even more helpful if your customers’ usage trends vary seasonally with heating and cooling for energy services or with watering lawns and gardens or filling pools for water. Being reminded of how much they used during the same period last year may help your customers understand why their bill is higher than they expected. 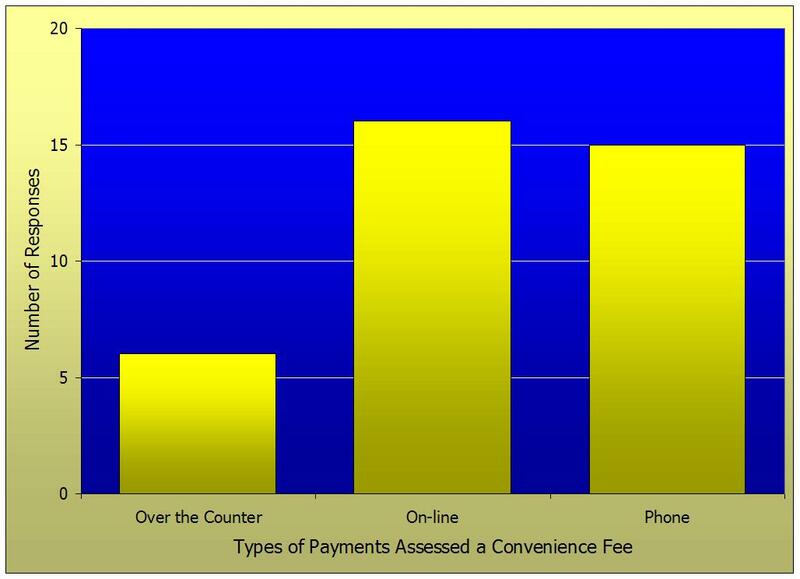 How customer friendly is your bill…? Do you show something on your bill that you think is especially customer friendly? If you do, please take a minute and share your ideas here. If you’re wondering if your utility bill is as customer friendly as it could be, I have an offer for you. Be one of the first five people to e-mail me a scanned image of your utility bill and I’ll be glad to give you my feedback. 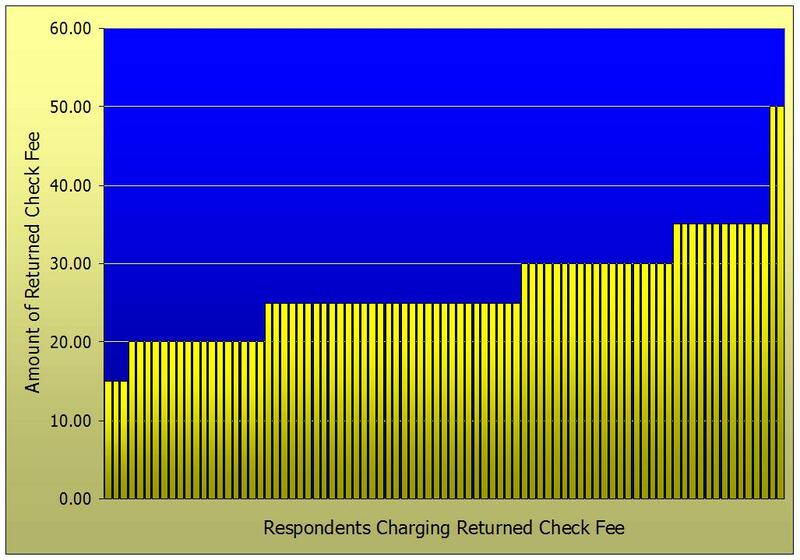 This is the second of three consecutive Utility Information Pipelines reporting the results of the Utility Fee Survey. 88 utilities, from 15 states, ranging in size from 200 to 168,500 active accounts participated in the survey. 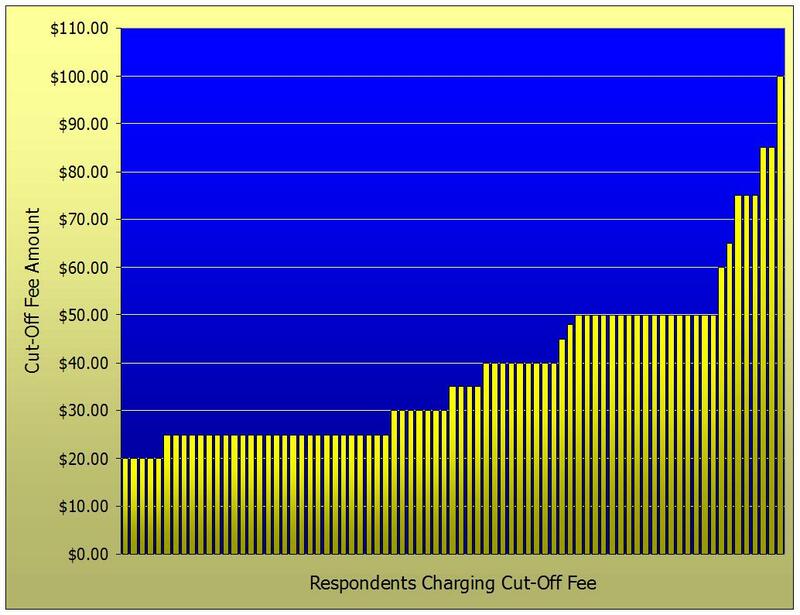 Of the 84 utilities that cut off for non-payment, 52 of them (representing 61.9% of the responding utilities) assess the cut-off fee as soon as the cut-off list leaves the office. I wrote about this in Utility Information Pipeline #32. For the number of responses, including the ten terms included in the “other” category, please click here. 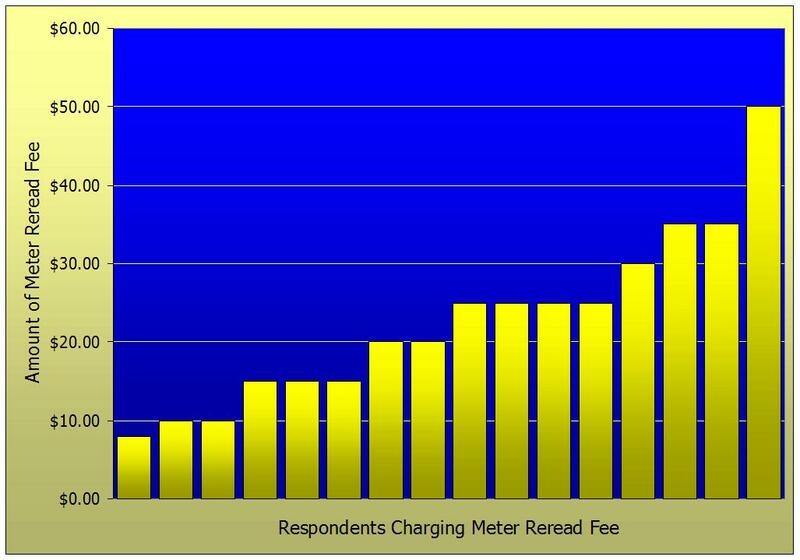 Next week’s final survey results issue deals with any remaining fees, including application, returned check, meter reread, meter tampering and convenience fees.